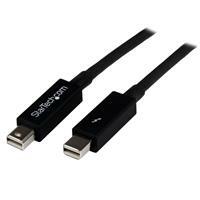 Our Thunderbolt™ cables deliver the dependability you need to harness the speed and power of Thunderbolt technology and combine both data and video into a single high-performance cable. 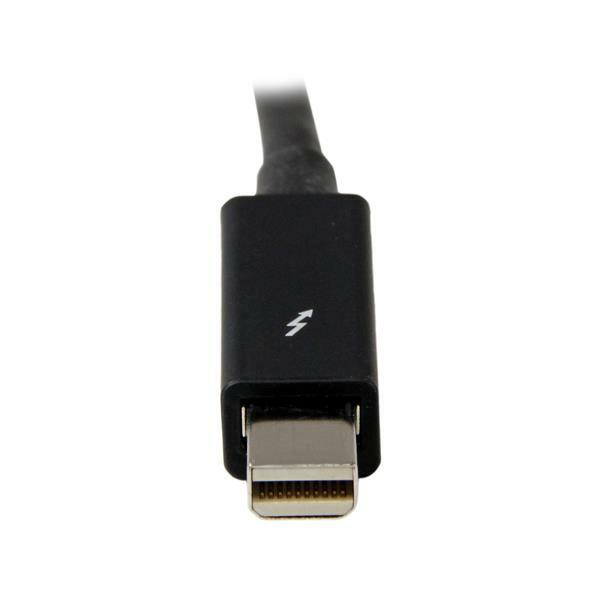 You can find the perfect connection to suit any application, with our wide range of Thunderbolt cables. They’re available in a variety of lengths. We have an optical cable available in North America and through our International website that can reach up to 10 meters (32 feet) and we have our regular cables that are available worldwide that range from 0.5 meters (1.6 feet) up to 3 meters (10 feet). 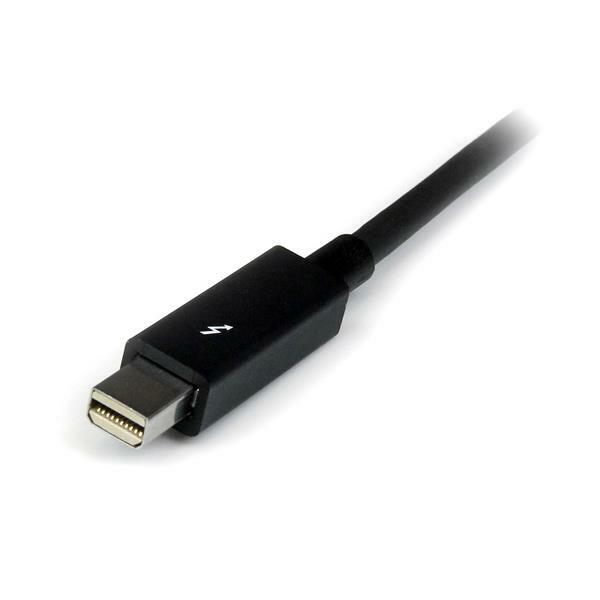 Compatible with Thunderbolt 1 (10Gbps) and Thunderbolt 2 (20Gbps) devices, our cables support bi-directional data transfer capability and power delivery for bus-powered devices. 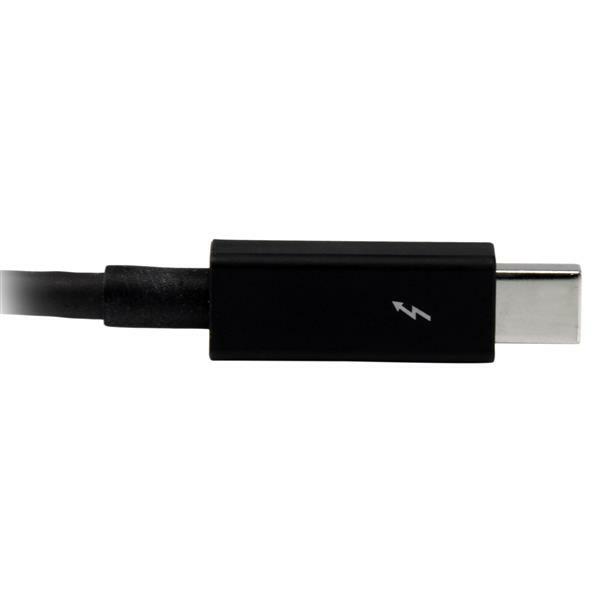 All of our Thunderbolt cables are constructed of highly durable materials and designed to the highest quality standards. 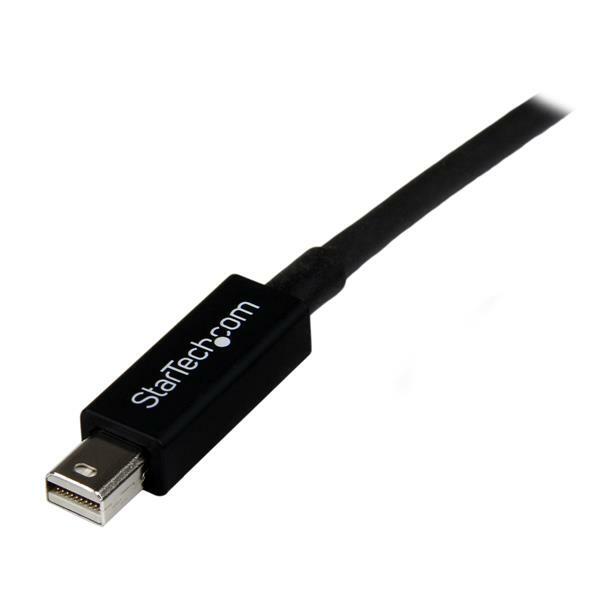 Plus, our optical cables use optical fiber instead of copper so you don’t need to worry about signal loss or EMI interference.